Cities, colleges and universities are widely using post-top type street lights on their properties. 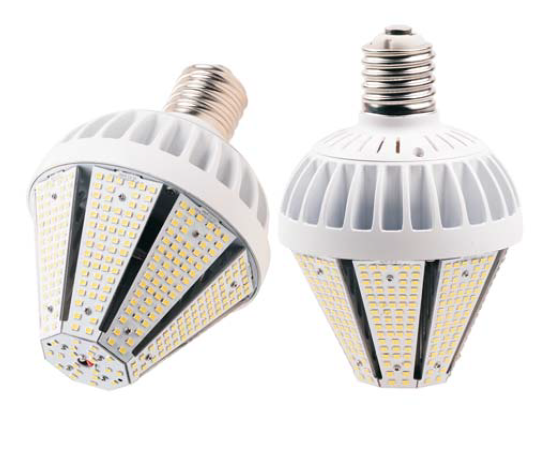 LED post top / corn bulbs are efficient and cost effective replacements for standard metal halide or high pressure sodium bulbs. PHILIPS LUMILEDS chip, high CRI. E26, E39, EX39 lamp base.